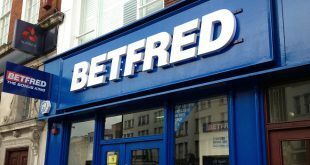 Unibet was crowned search performance winner at Cheltenham 2018, pipping bet365 with a stunning final day showing supplemented by top ad positions throughout the festival and a frequency that was dialled up at key moments around the week’s biggest races. 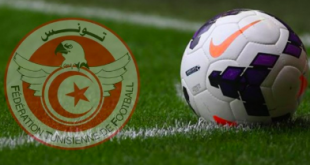 That’s according to data collected by Adthena, who determined Unibet as the overall winner both in terms of search performance and specific search term groups. The competitive intelligence specialists chose the highlight of horse racing’s jump season (13-16 March) to address what has made iGaming in the UK one of the most competitive search verticals, and why competitive blindness has become a pain point for gaming operators and advertisers. A list of the most valuable search terms was created based on Google’s search volume data from last year’s festival, while research identified 600 key search terms for 2018 including ‘cheltenham bet’, ‘champion hurdles odds’, ‘gold cup’ (see below), ‘native river’, or ‘might bite bet’. The Adthena study, encompassing over 900 advertisers and more than 240,000 observed ads, assessed search performance by a measure of average ad position and frequency. The full version of Adthena’s iGaming Search Industry Report is available for download HERE. 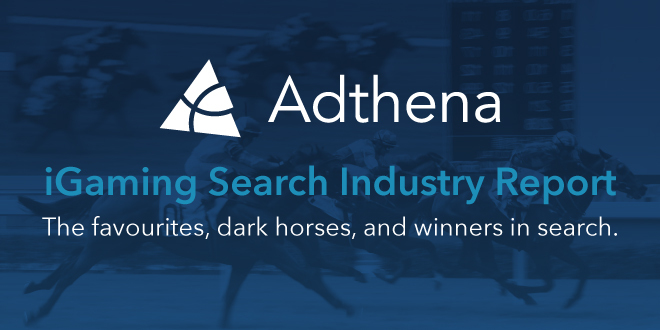 The iGaming Search Industry Report from Adthena includes expert insight into the challenge of high cost per clicks (CPC) and solving blindness in search, as well as overcoming limited keyword diversity and clustered search volume for sportsbook betting to find value around the biggest sporting events. Previous DAREBS: The solution to recovering FOBT losses?